An exciting historical novel set in late-19th century Lithuania, a world of upheaval and transformations.At a time when pogroms and anti-Semitism uproot millions of people from their homes, Sara Fayga Meinkin, an educated and enlightened young woman, a rabbi’s daughter, a descendant of the famed Vilna Gaon, and a Hebrew author, tries to earn an independent living. She must deal with difficulties arising within her own home, within the traditional and secular Jewish worlds, and in her dealings with the prevailing non-Jewish society.Adi Sharon sheds light on the character of Sara Fayga, one of the few women writing in Hebrew during the 19th century, the age of Jewish enlightenment and the beginnings of Zionism. Sara Fayga sets out on a quest for love. 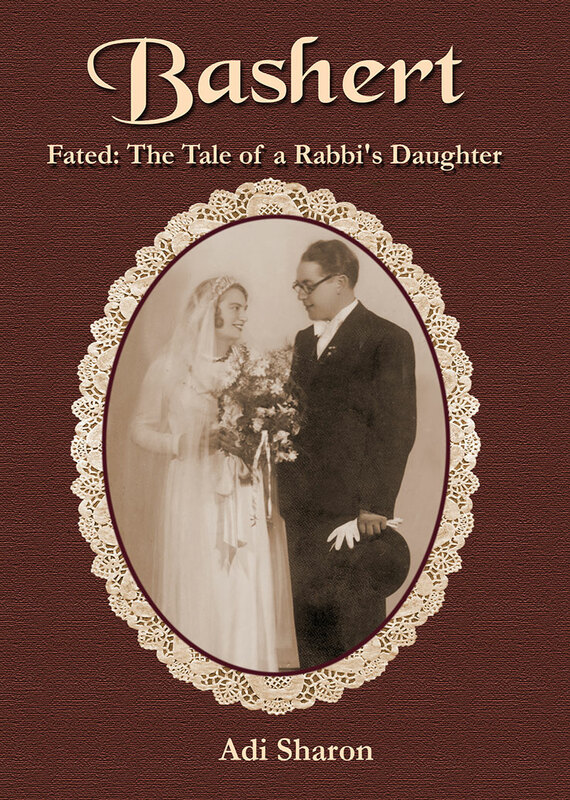 In Vilna, she meets a group of enlightened Hebrew writers and tries to join them. One unexpected meeting sends her life into a tailspin, and she understands that reality falls far short of her expectations. Out of desperation, Sara Fayga turns to Vilna’s chief rabbi and to the Hebrew poet Yehuda Leib Gordon for help…Adi Sharon first encountered the figure of Sara Fayga when she began a degree in gender studies at the Schechter Institute for Jewish Studies and Bar-Ilan University. Instead of writing a dissertation, she was captivated by Sara Fayga’s personal story and collected the little bits of information at her disposal, from authentic letters she found in archives. She then pieced the puzzle together and wrote the story of her heroine’s life—a story that is sure to draw any reader into the world of its heroes.